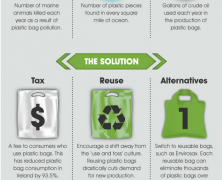 Home » Posts Tagged "Plastic Bag"
Practically plastic is found anywhere on our planet. 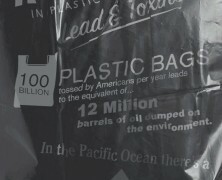 But plastic bags are an underhand threat that is gradually suffocating our world until the final kill. The facts presented here are speaking for themeselves.